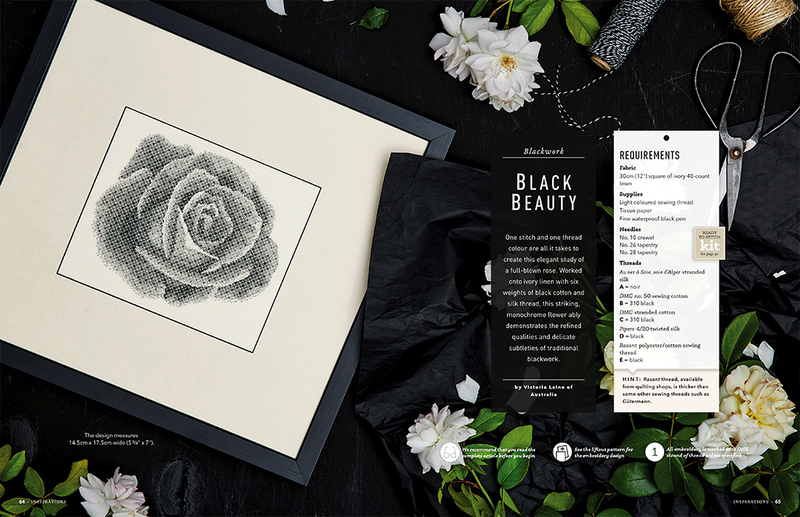 Black Beauty by Victoria Laine is a beautiful rose study in shaded blackwork. 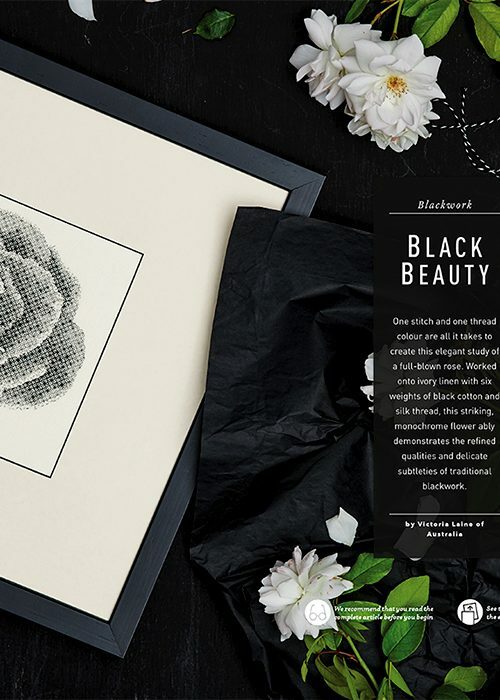 One stitch and one thread colour are all it takes to create this elegant study of a full-blown rose. 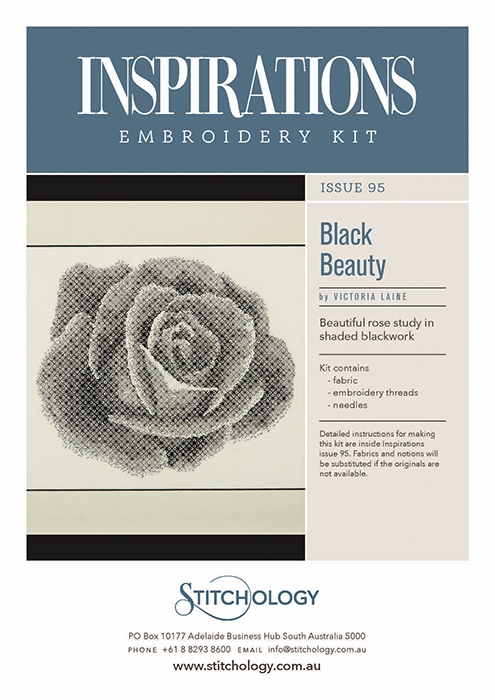 The instructions for this product are available within 'Inspirations Issue 95' and are not included with this product.